Students have been asking for a part-time coding program for some time now, and we are proud announce that it is officially launched! 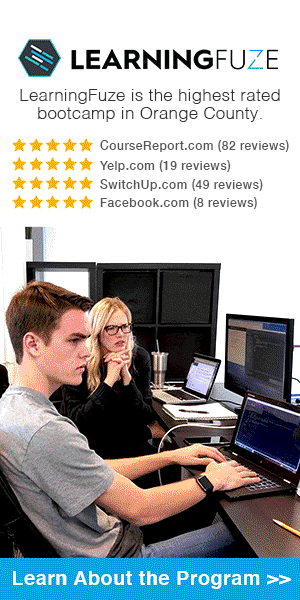 We are nearing our 5th anniversary as a web development and coding bootcamp. We are proud and humbled by the school’s success and the amazing students who have completed the program. We started this journey as one of a few coding schools of its kind in Southern California and the first in Orange County. Over the years we have learned from mentors, companies, past students and our staff about how to effectively teach the advanced coding curriculum we have built so painstakingly. This past year we have been working on an after-hours, part-time coding program that caters to people who are not able to quit their jobs or have personal obligations that prevent them from attending the full-immersion coding bootcamp. It has been a labor of love to create a program that has the same high-quality education our coding students have come to expect. 2) The type of student who best fits the part-time program has motivation and passion for pursuing development and engineering, but also needs to keep their job or other commitments. 3) The part-time program is constructed so students receive a comparable number of focused training hours like the full-immersion program. 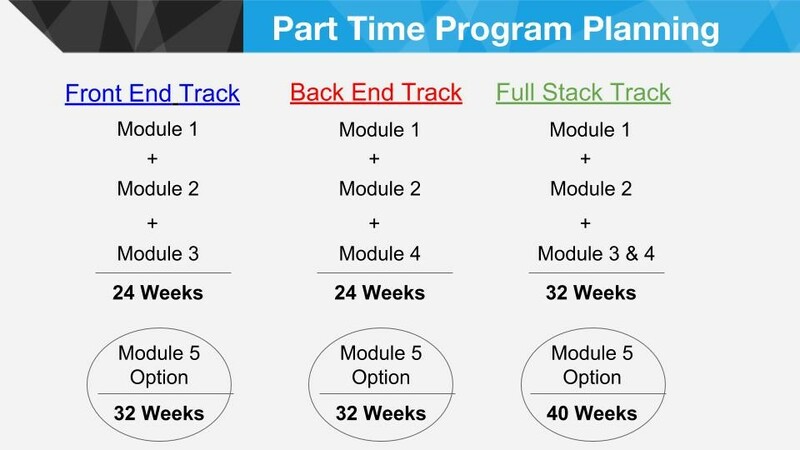 When we created the part-time program we didn’t just double the number of course weeks and call it “part-time.” We don’t believe this approach achieves a similar coding skill set to the full immersion program. 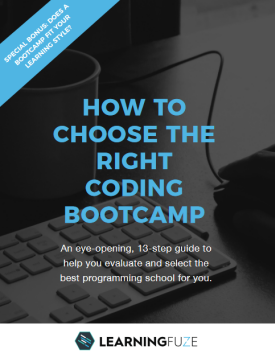 Instead, the length of the part-time coding program and the modules we created are based on what is needed to ensure students obtain the same strong, competitive coding skills as they would if they attended full-immersion bootcamp. 4) Students choose how quickly they want to work through the program based on their schedules. 5) Two-week breaks are built in between each module so students don’t burn out, but instead stay fully engaged in their training. 6) The part-time coding program is “pay as you go.” Students only pay for the specific module in which they are enrolled rather than paying for the entire program at once. 7) We offer career services, interviewing and job placement assistance in what we call our Capstone Module 5. This module is optional. 8) For students new to web development, we recommend going through the program in sequence starting with Module 1. However, students can pick any module as long as they have all the skills from the previous modules. Students only pay for what they want based on development “Track” they select. The graphic below provides an overview of the three different tracks – Front End, Back End and Full Stack. The goal of the part-time coding program is to give students maximum flexibility and learn the same, proven LearningFuze curriculum for competitive web development skills. Learn about the part-time coding program.